Global hunger levels have declined by 28% since 2000 — which is an incredible achievement. However, in almost half of the 119 countries we studied, hunger levels were serious or alarming. Here are the top ten hungriest countries according to the 2018 Global Hunger Index, produced by Concern Worldwide and Welthungerhilfe. The small island nation of Timor-Leste is one of Asia’s poorest countries. One in every two children suffers from stunting. At it simplest, stunting means low height for a child’s age, but it reflects a long period without adequate nutrition, which often impacts a child’s cognitive development as well. Severe drought in Afghanistan is causing families already displaced by conflict to go hungry. The United Nations predicts that over two million people will soon become severely food insecure. One in two displaced Afghans said they don’t have enough food to feed their families and often have to skip meals. Sudan has spent decades facing violence and conflict, including two civil wars. The recent resurgence of fighting in South Sudan has resulted in more than 2.4 million refugees, many of whom have fled to neighboring Sudan and require emergency food assistance. A quarter of the country faces hunger and nearly 40% of children under five are stunted. Sudan has also been affected by El Niño, causing food production to drop and hunger levels to rise. 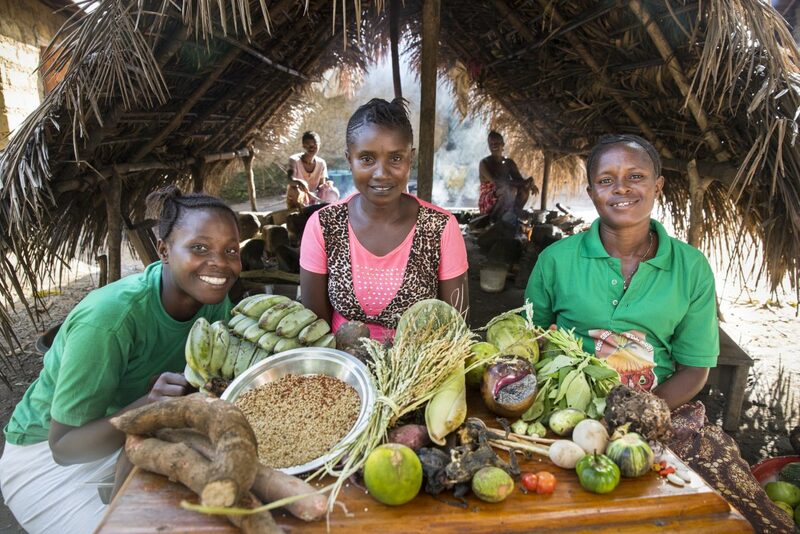 Haiti has the highest level of hunger in the Western Hemisphere. The island nation has suffered from a destructive combination of political instability and natural disasters such as hurricanes, floods, and earthquakes. More than half the population lives on less than $2 a day, and severe environmental degradation has limited food production. Sierra Leone is one of six countries with alarming levels of hunger. 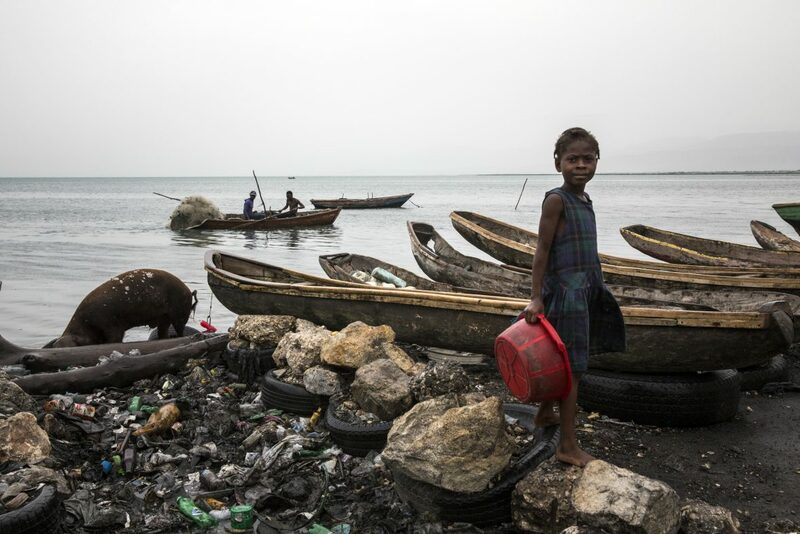 Despite relative political stability and peace after a decade-long civil war, rampant poverty continues to leave Sierra Leone towards the bottom of the Human Development Index. Sierra Leone was hard hit by Ebola just a few years ago, which was quickly followed by widespread food shortages. The country continues to be impacted by flooding and mudslides, the most recent of which killed hundreds. Despite enjoying a long period of peace and stability, climate change has severely impacted this landlocked country where most farmers rely on rains to grow their crops. 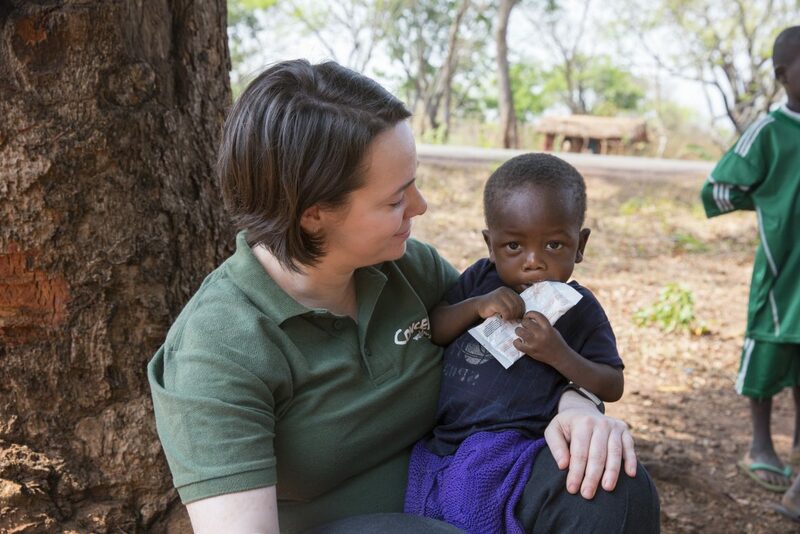 60% of the population lives in poverty, and stunting impacts 40% of Zambia’s children. Every year, Madagascar is hit by an average of 1.5 cyclones: the highest number in Africa. The combination of extreme storms, long periods of drought — and even locust attacks — has led to failed harvests and widespread hunger. Almost 50% of children under five are stunted and over half suffer from chronic hunger. Yemen is in the grips of a brutal conflict that has driven much of the population from their homes. The civil war continues to fuel Yemen’s food crisis: some 18 million people face hunger and 8 million are at risk of starvation. Over 11 million need humanitarian assistance just to survive. In Chad, continuous drought and unpredictable rains mean that harvests routinely fail. The country is located in a region called the Sahel, which has struggled with a hunger crisis for years. Around a third of the population is chronically malnourished and 40% of children under 5 are stunted. Conflict in the region has caused hundreds of thousands of refugees from Nigeria, Central African Republic, and Sudan to enter Chad — all of whom need emergency food assistance. The Central African Republic (CAR) remains at the top of this list as the “hungriest country in the world.” CAR has suffered from instability, ethnic violence and conflict since 2012, disrupting food production and displacing over one million people — more than one in every five Central Africans. More than half the population are in need of humanitarian assistance. 14 countries were excluded from this year’s GHI list due to incomplete data, but the hunger situation in 7 of them is deeply concerning. Among these is war-torn South Sudan, where famine was declared last February. Also on this list is Somalia, which was at risk of famine in 2017, and Syria, where a brutal civil war has raged for more than seven years. In these countries — as well as Burundi, Democratic Republic of Congo, Libya, and Eritrea — violent conflict, political unrest, and/or extreme poverty have caused massive amounts of forced migration, which is closely linked to hunger. Read last year’s list of the ten hungriest countries (2017).